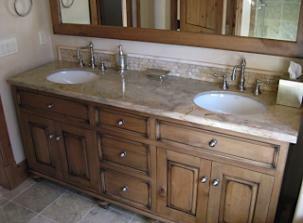 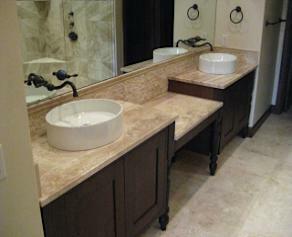 Above is a beautiful patio granite counter top with a sink. 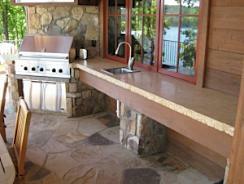 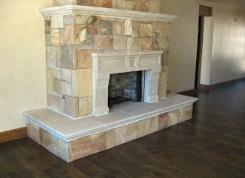 This lovely patio also has an outdoor fireplace. 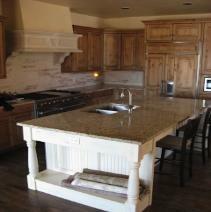 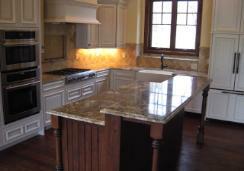 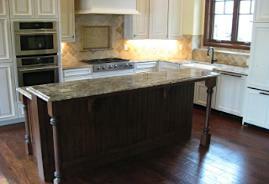 Granite kitchen counter tops. 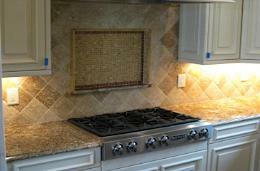 Decorative panel inserted into the back splash. 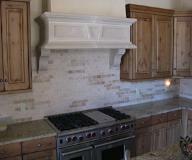 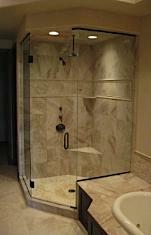 Marble back splash with decorative panel. 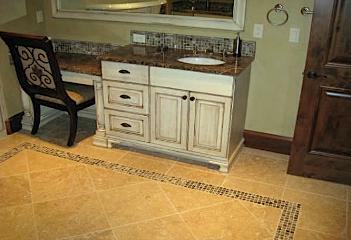 THIS IS JUST A GLIMPSE OF OUR BEAUTIFUL WORK!